Welcome to the Industrial Floors group of SmartGuy.com. Feel free to interact with other professionals from across the world. You can find professionals, find deals on services, find professionals who might barter, or simple post questions, comments, or suggestions. 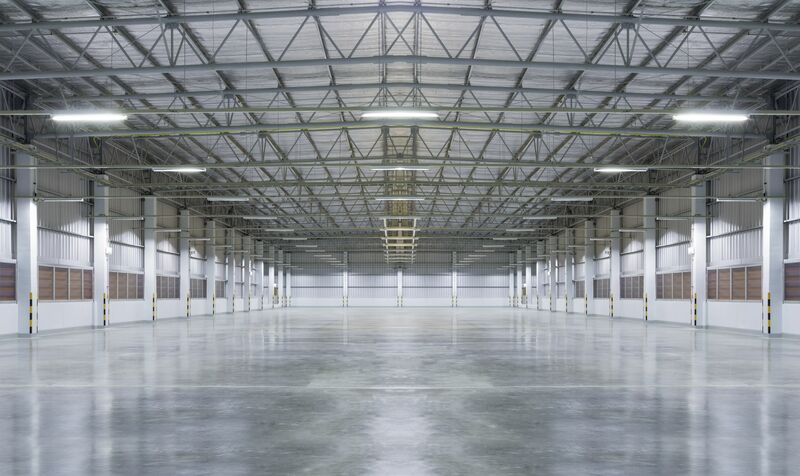 Industrial flooring, such as in a hospital, food processing plant, grocery store, classroom, laboratory or almost any other highly trafficked environment, requires durability. For this reason, concrete and epoxy flooring is very popular.